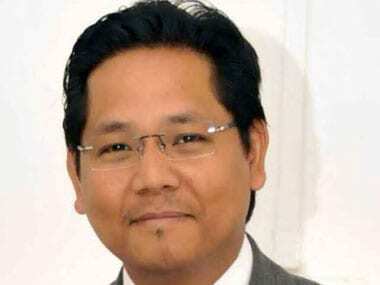 Meghalaya chief minister Conrad Sangma is one of the vociferous voices opposing the Citizenship (Amendment) Bill, 2019, and has been trying to rally support in his favour. 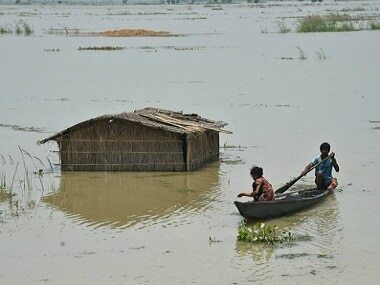 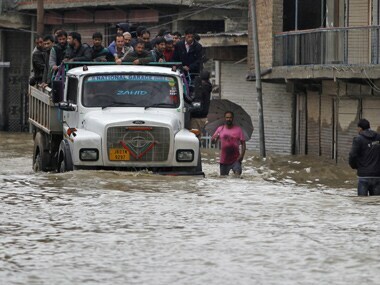 A flood alert has also been sounded in Nagaland and three Meghalaya districts as well. 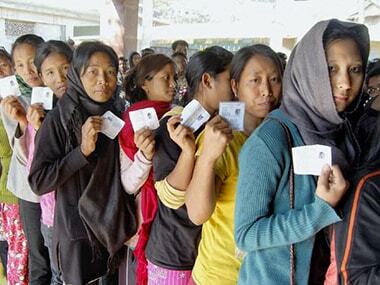 The fate of Meghalaya chief minister Conrad Sangma will be decided when the state goes for by-elections in two Assembly constituencies on Thursday. 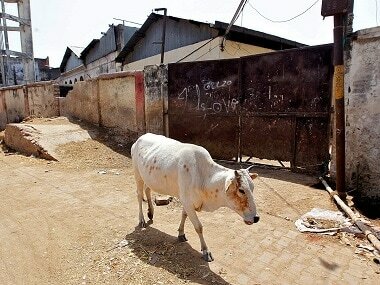 Meghalaya Assembly moved a resolution opposing Centre's order restricting the sale of cattle for slaughter, media reports said. 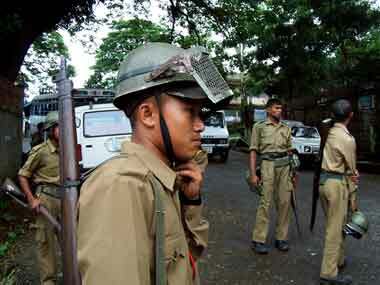 A trans-border tunnel along the India-Bangladesh border was detected in Meghalaya's militancy-prone South West Garo Hills district on Wednesday, the BSF said. 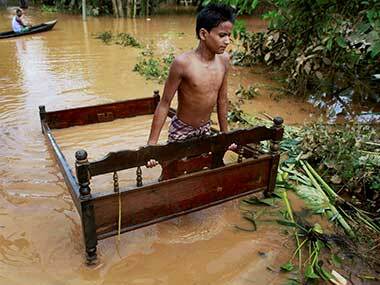 Meghalaya Chief Minister Mukul Sangma on Monday said the devastation left by last week's flash flood and landslide has taken the state back to what it was ten years ago. 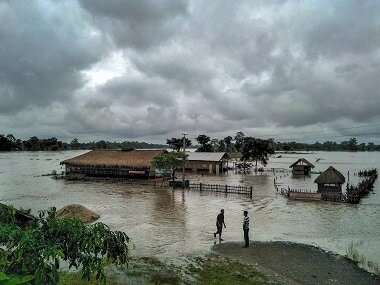 The MeT department has warned of heavy to very heavy rains at a few places with extremely heavy rains at isolated places in Meghalaya in the next 24 hours. 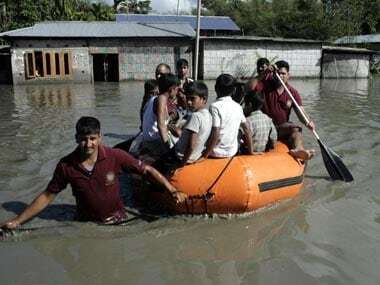 he North Eastern Space Application Centre (NESAC) has sounded flood alerts in low lying areas of Meghalaya’s West Garo Hills district after incessant rains lashed the region in the past 48 hours.